Temperatures have fallen in the Toronto area. The days are shorter. 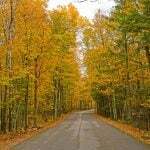 There’s a pervasive feeling that autumn is over and winter will be arriving shortly. There’s a nip in the air. A festive feeling as holiday displays appear in shop windows. The malls fill with the sound of carols. 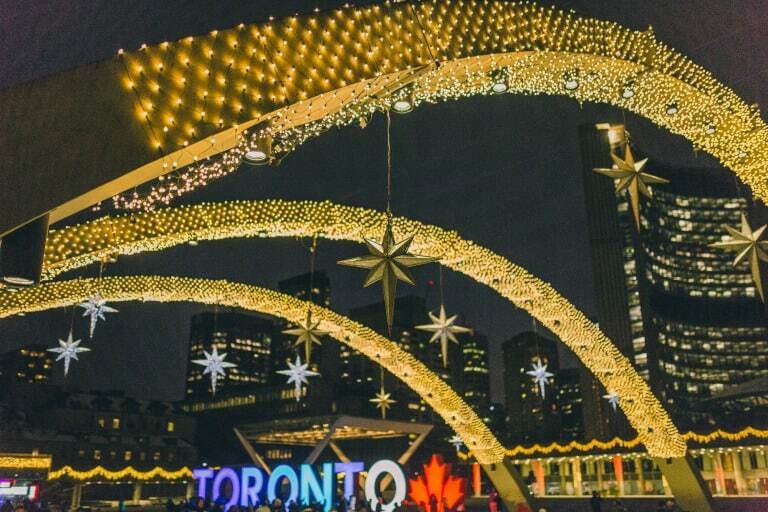 There might not be any snow on the ground yet but Toronto is ready to celebrate the holidays. Here are the do-not-miss Christmas events in Toronto with kids. Updated for the 2018 season. 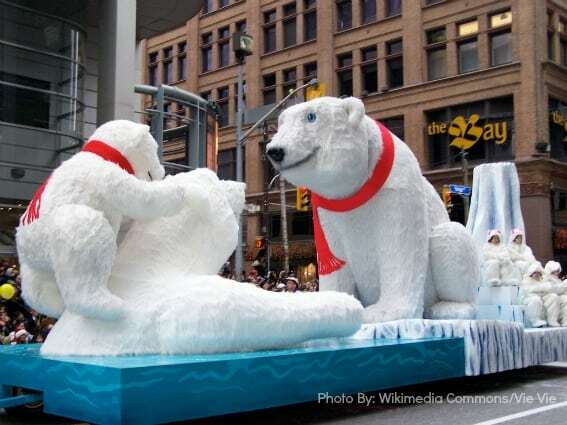 The holiday season in Toronto kicks off each year with the Santa Claus Parade. The parade has been a tradition in Toronto for well over 100 years and is the longest running children’s parade in the world. 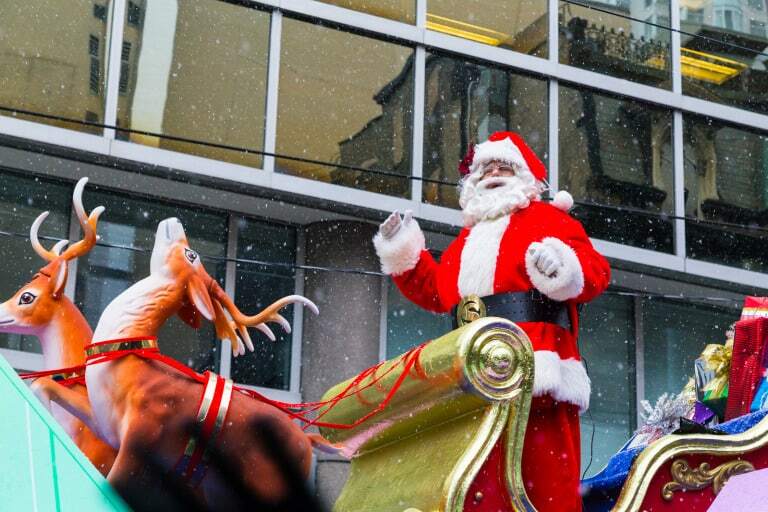 Animated floats, marching bands, celebrity clowns, costumed participants, and of course, Jolly Old St. Nicholas, make their way through the streets of downtown Toronto past cheering crowds. Thousands of Torontonians line the streets to watch the parade each year. In addition, the event is also televised for viewers who can’t make it out in person. 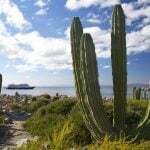 Look for current hotel deals in Toronto. Another celebration early in the holiday season in Toronto is the Cavalcade of Lights which includes a tree lighting ceremony for the city’s official Christmas Tree in Nathan Phillips Square. In addition to the tree lighting, the festive event includes performances by musicians, a fireworks show, and an outdoor skating party at the Nathan Phillips Square ice rink outside City Hall. 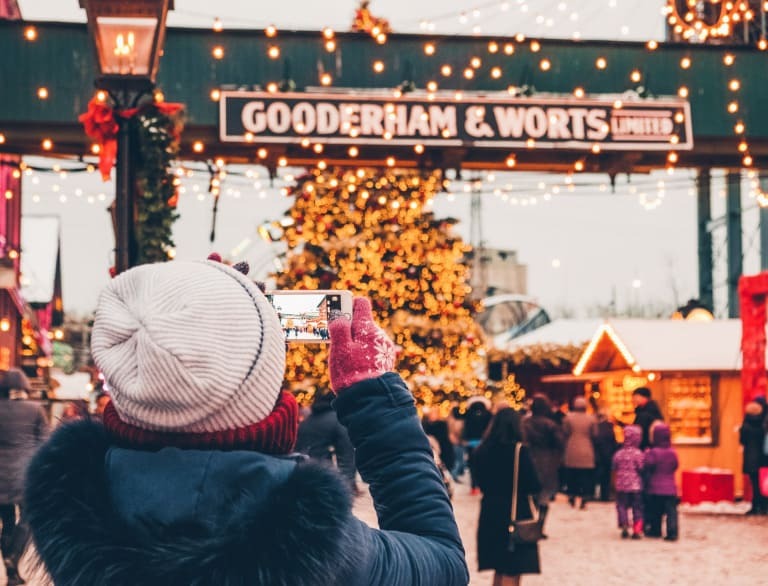 Since 2010, the European-style Toronto Christmas Market has provided Torontonians with the opportunity to experience the old-world charm of a traditional market during the weeks leading up to Christmas. The market takes place in the city’s historic Distillery District and features a massive tree and magical lighting, family-friendly entertainment, delicious food, and baked goods. Don’t miss the charming market stalls selling locally handcrafted items. Holiday Fair in Nathan Phillips Square returns this year and is fast becoming another Toronto holiday tradition. 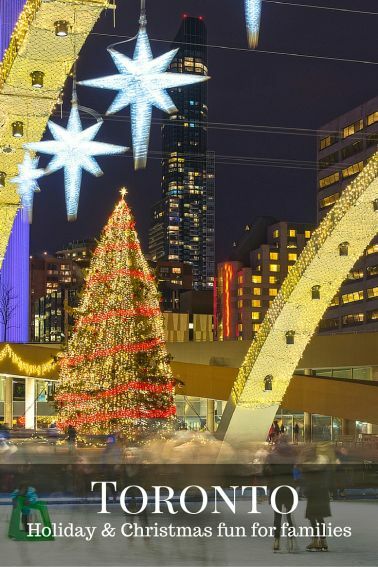 In addition to the ever-popular skating at the rink in Nathan Phillips Square, visitors can now enjoy the Holiday Fair which combines the charm of a Christmas market with the fun of a winter carnival including the Holly Jolly Midway rides. Santa Claus makes an appearance at the Fair on weekends and guests can take their own photos with him in exchange for a small donation to Epilepsy Toronto. The One of a Kind Christmas Show and Sale is ideal for shoppers looking for unique hand-crafted Christmas gifts. The show, held at Exhibition Place late November/early December, is the largest consumer craft show in North America and features handmade designs by over 800 artisans from Canada and the United States. Check for hotel availability in Toronto. 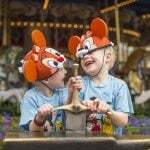 There are several holiday entertainment options in the city for families as well. The National Ballet of Canada‘s production of The Nutcracker premiered in Toronto in 1995. It has been delighting audiences each year since. In addition, a Nutcracker Story Time also takes place 45 minutes prior to each performance at the Four Seasons Centre. The story time is designed to familiarize children with the story before watching the ballet. Meanwhile, families looking for more rambunctious entertainment will be delighted with Ross Petty Production’s English-style pantomime performed at the Elgin Theatre each year. These fractured fairy-tales are fun for everyone in the family with a blend of comedy, music, pop culture references, and audience participation. 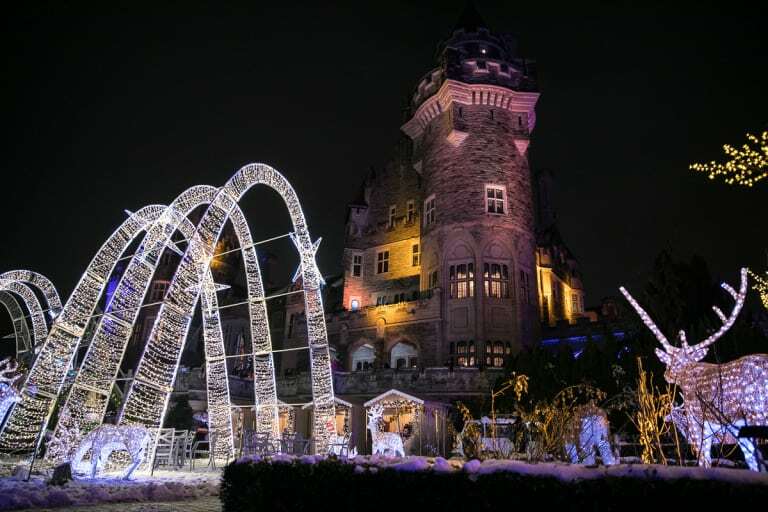 Christmas is the most magical time of the year at Toronto’s Casa Loma. First make sure to see the beautifully decorated festive tree that greets visitors as they enter the Great Hall. Then, enjoy holiday programming including sing-a-longs with live carolers, magic shows, and scavenger hunts. As if that isn’t enough, Casa Loma also offers arts and crafts, treat decorating, a dazzling light display in the gardens, and more. Visit fun historical attractions such as Black Creek Pioneer Village during the holidays. The 19th-century village dresses up for Christmas and festive programming fills its weekends. During Christmas at Black Creek, families will enjoy Christmas-themed activities such as holiday baking and chestnut roasting, learning about Christmas traditions, visits with Santa, horse-drawn wagon rides, and a Gingerbread Village contest. For three evenings in December, visitors may also experience a Victorian Christmas. 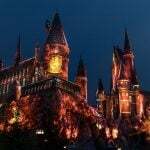 While there, enjoy live music, food, and activities in the lamp-lit village. For more than 25 years, the Gardiner Museum in Toronto has celebrated the season with the 12 Trees of Christmas. Twelve of the city’s top designers pick a tree to decorate with their design aesthetic. When the display is over, the trees are distributed to various charities across the city in order to spread the spirit of giving. Look for the best hotel prices in Toronto. 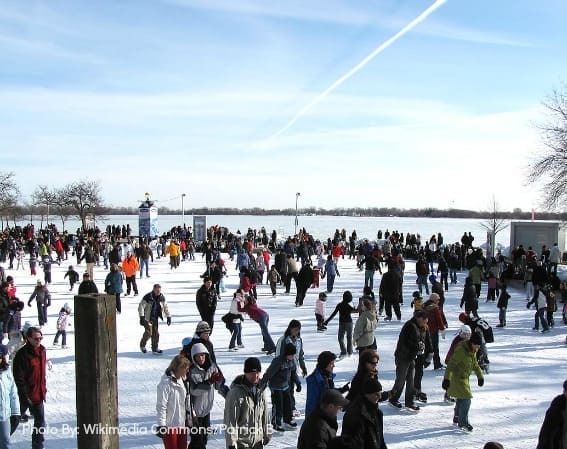 For many Torontonians, celebrating the holidays means bundling up to skate outdoors. 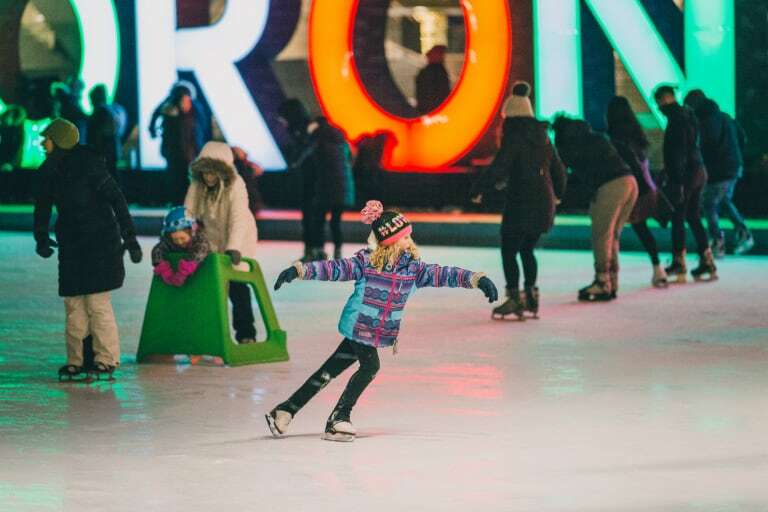 Two of the most popular free outdoor skating venues in the city are Nathan Phillips Square and the Natrel Harbourfront Centre rink. After your spins are done, enjoy a steaming cup of hot chocolate. Looking for more holiday fun? Explore more than 65 things for families to do in Toronto and the GTA during the holiday season. 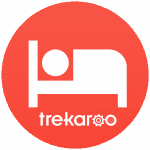 Lisa Goodmurphy was previously Trekaroo's Destination Guroo for Eastern Canada and the founder of Gone with the Family. Lisa is a lawyer turned family travel writer who grew up in small town Northern Ontario and now resides in the Toronto area with her husband and two daughters. 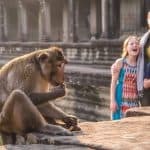 Badly bitten by the travel bug years ago, she considers herself fortunate that her family is equally enthusiastic about exploring the world. Find her on Google+.